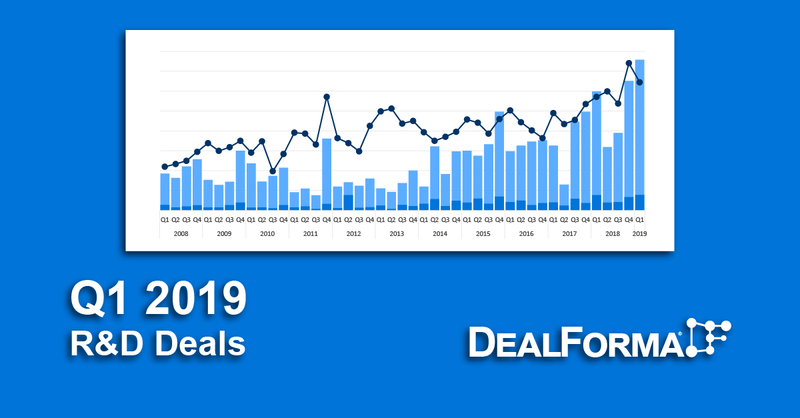 Celgene’s recent acquisition offer by Bristol-Myers Squibb has raised attention to its prolific dealmaking history. 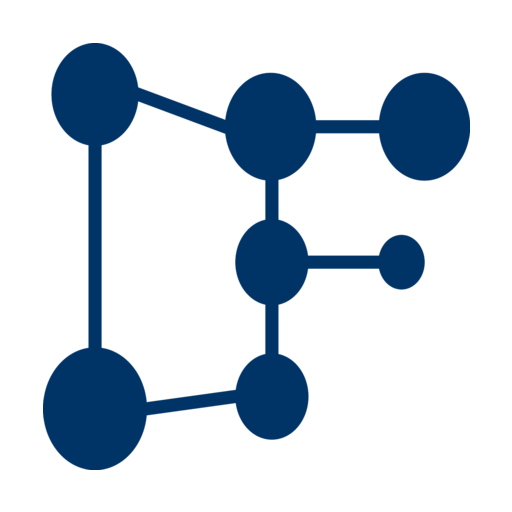 We covered this in a recent article in Endpoints News. 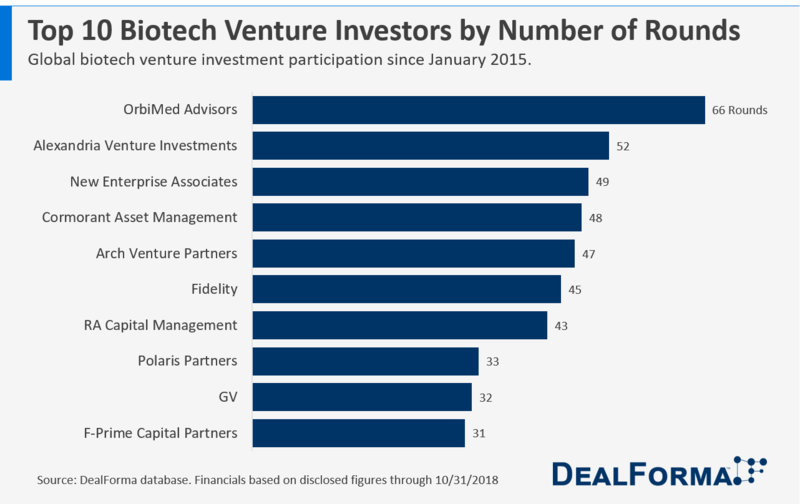 Celgene was also very active in venture round participation. 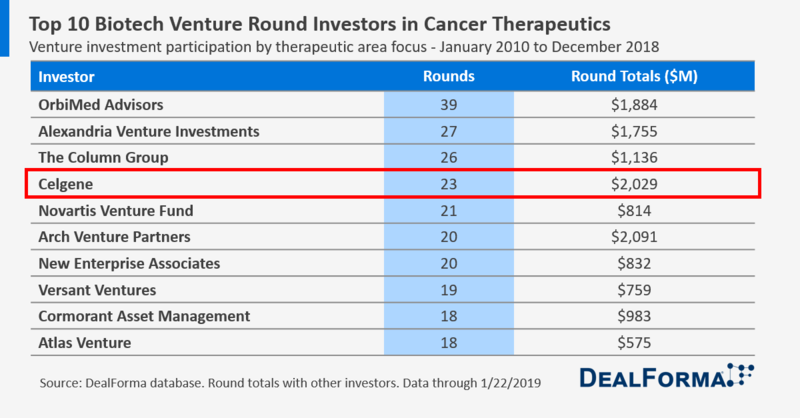 Here’s a quick look at how Celgene ranked in its investment activity since 2010 in venture rounds at cancer therapeutics companies. 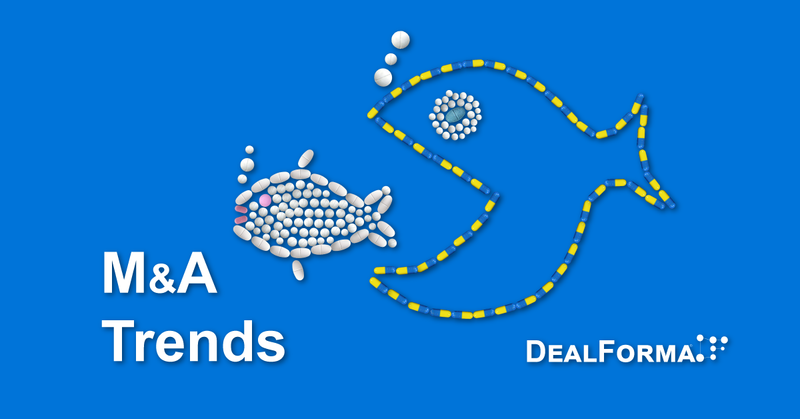 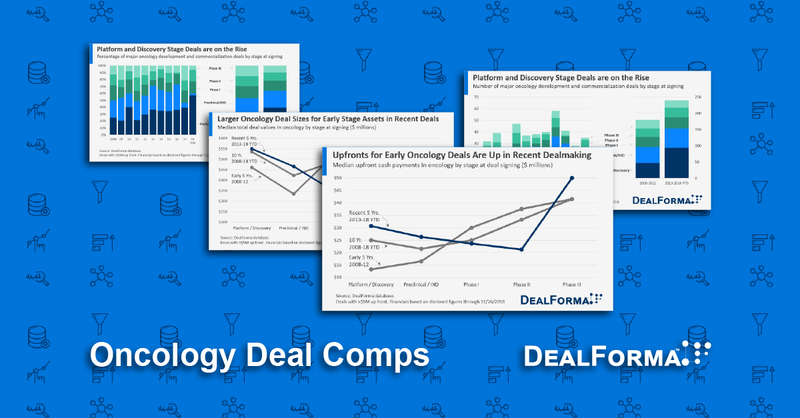 Run your own analysis with your DealForma access. 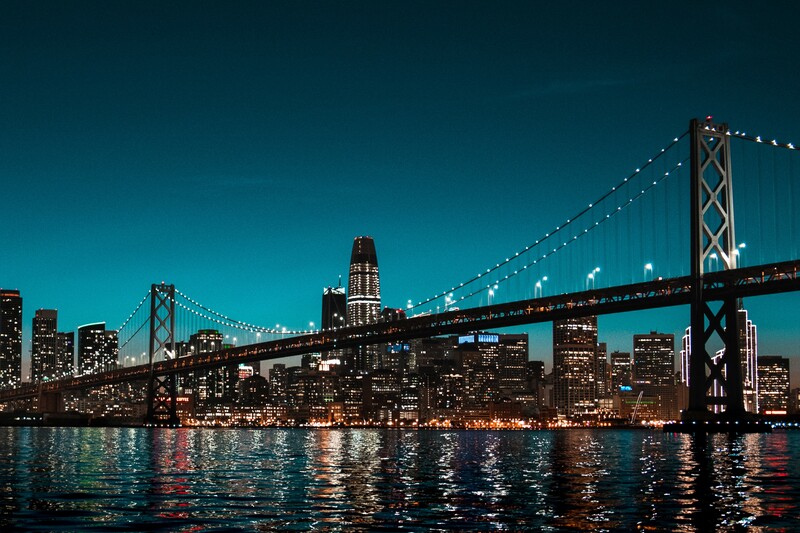 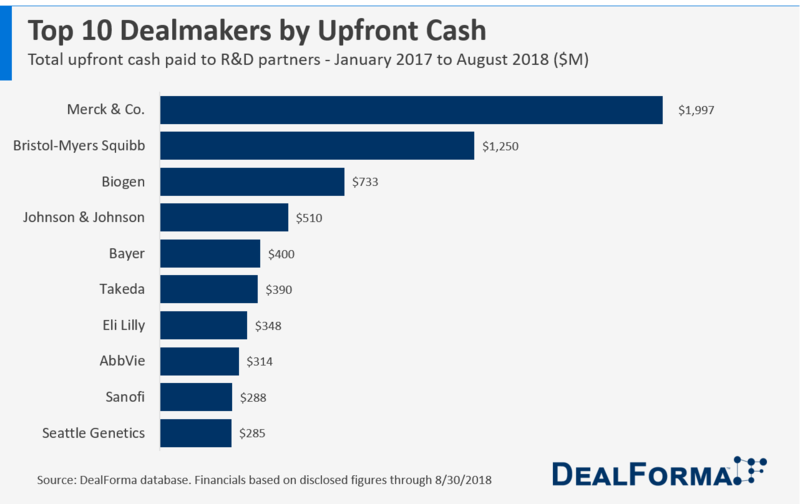 Pharma deal upfront cash payments made for development and commercialization with biotech, device, diagnostics, and technology platform companies.